In China, an estimated 80 million people suffer from Retinitis Pigmentosa or other debilitating eye diseases. 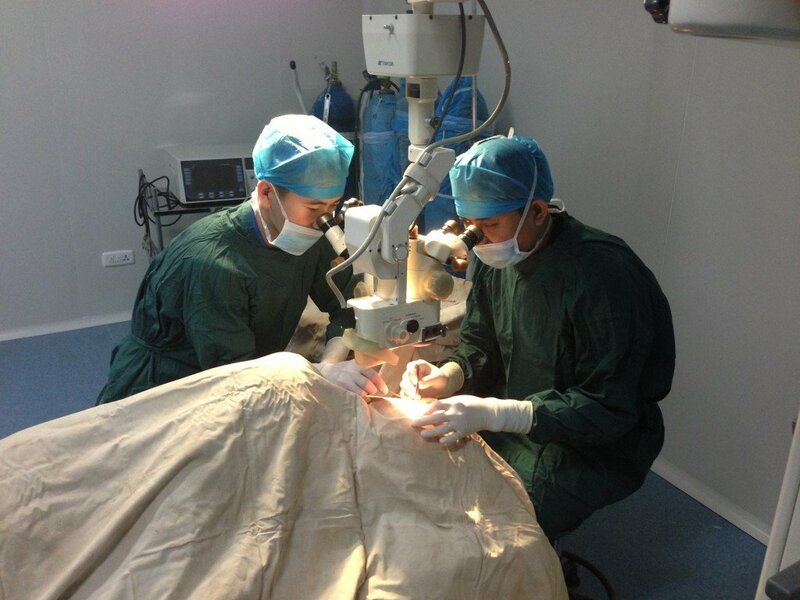 To reduce the societal burdens caused by blindness, the Chinese government has heavily invested in medical research and treatments to help people maintain their vision, independence and quality of life. RP specialists in both Western medicine and TCM have been treating Chinese patients with RP for decades. After traveling outside of China and discovering a lack of treatment options for patients with RP, our team at China RP Integrative Treatment Center launched our international division in 2013 to provide affordable, comprehensive treatment to patients worldwide.